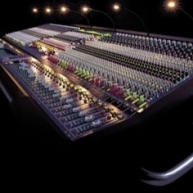 The Heritage 3000 has established itself as the international industry standard in concert sound for Front of House and monitor applications. Defined not only by its striking colour (yes, it's purple) but also by all those things that make it so unmistakably Midas, the Heritage 3000 has proved to be a runaway success from day one. 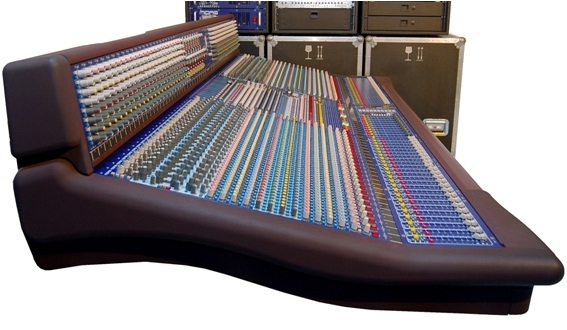 Firstly, it's flexible - at home in a theatre, an Outside Broadcast Truck, on stage or at front of house, the H3000 offers a unique, easy to use, three position switching system that changes the consoles output functions according to the application. Secondly it has all of the hallmarks which make it sound so distinctly Midas. 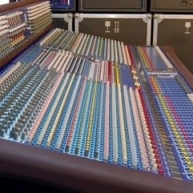 They include a new mic amplifier which further improves on the XL4 design giving a CMR improvement of +30dB whilst retaining the XL4's constant HF bandwidth topology, assuring excellent amplifier stability, RF rejection and noise performance at all gains, plus the legendary fully parametric XL4 EQ. This powerful desk is available in frame sizes from 48 to 56 inputs and is as tough as they come. With it's contemporary styling and vast range of features plus the Midas assurance of quality, it is little wonder this desk is the darling of the rental market. Heritage 3000 - 44 mono + 4 stereo channels. Comes with a 15 day warranty. Heritage 3000 - Heritage 3000 in mint condition. Heritage 3000 - Heritage 3000 in excellent condition. Heritage 3000 - Heritage 3000 in great condition. Unit includes a flightcase with a doghouse. Heritage 3000 - Heritage 3000 in good condition. 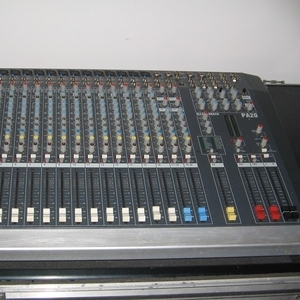 Heritage 3000 - 48 channel. 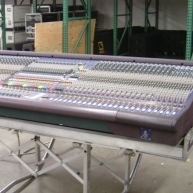 Version loaded with 44 mono and 4 stereo inputs feeding 24 outputs. 5 day warranty. Heritage 3000 - Heritage 3000 in great condition. 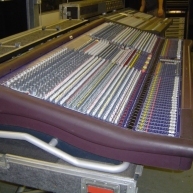 Heritage 3000 - Heritage 3000 with 48 channels in excellent condition. Heritage 3000 - 44 mono + 4 stereo channels. 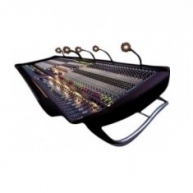 Unit was used in corporate events. 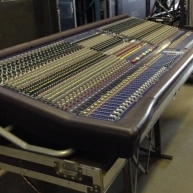 Heritage 3000 - Heritage 3000 with 56 channels and flight case in good condition. Previously used on rentals.